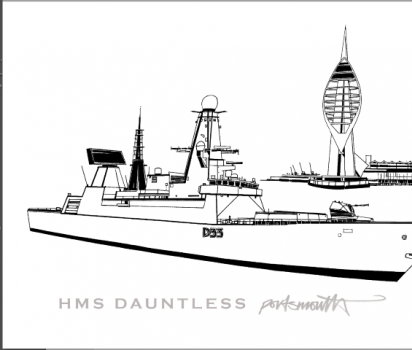 Paul Barclay,ILLUSTRATOR ARTIST, moved to Dartmouth in 1989 where he worked at the Dart Marina reaching the position of Senior Dockmaster. Since leaving the Marina Paul has concentrated on establishing himself as one of the leading artists in the South West. 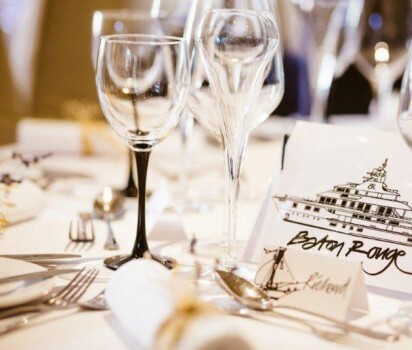 In 2003 Paul was asked to design and paint the prestigious PORT OF DARTMOUTH ROYAL REGATTA programme cover. 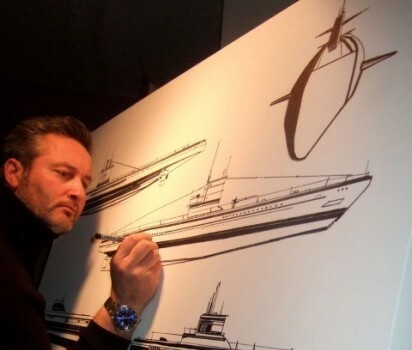 The following year his designs on yacht canvas caught the eye of an American yacht designer resulting in Paul flying out to design a range of merchandise for his outlets up the US coast. 2005 saw the launch of his own YACHTWEAR LABEL to coincide with the opening of his new high street studio and retail outlet, 1 , Oxford Street, Dartmouth. His featured paintings and illustrations now release sums ranging up to £8000. 2009 saw the delivery of his latest commission to MONACO for the Russian-owned world’s fastest super yacht “THE WORLD IS NOT ENOUGH”. 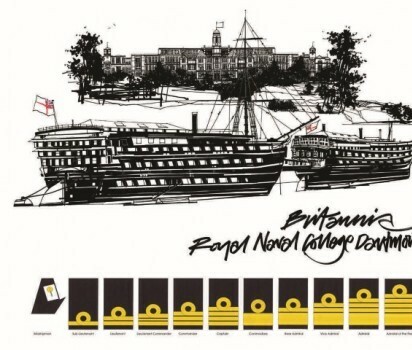 2011 BRITANNIA ROYAL NAVAL COLLEGE commissions artwork. 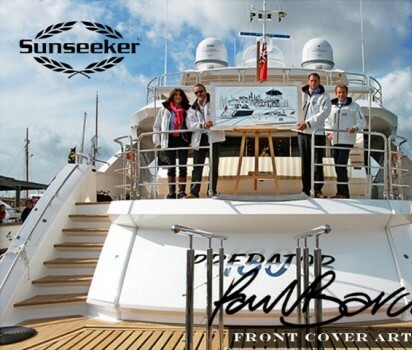 2011 SUNSEEKER front cover artist. 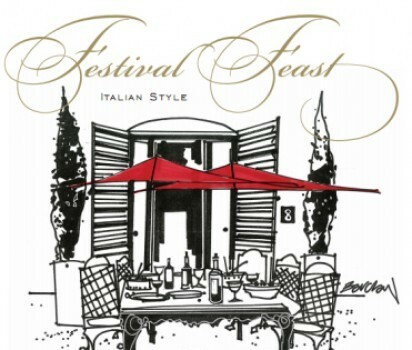 2012, 2013 CREW CLOTHING designs for new stores nation-wide.